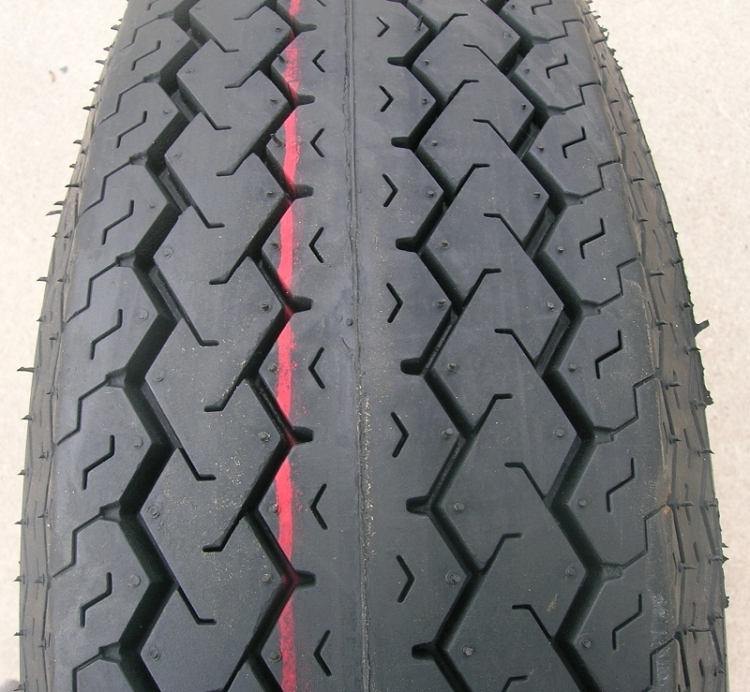 ST175/80D13 (B78-13) Trailer Tire. This tire is Tubeless. The brand name is Nanco. It has a 6 Ply Rating which is Load Range C. It's maximum Load is 1360 Lbs @ 50 psi. This listing is for the tire only.